mayanrocks » Mini Pumpkin Cheesecakes + Cinnamon Whip. 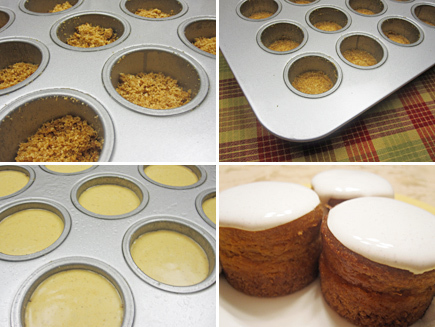 Mini Pumpkin Cheesecakes + Cinnamon Whip. Mini cheesecake pan, I think this is the start of a beautiful friendship, don’t you?